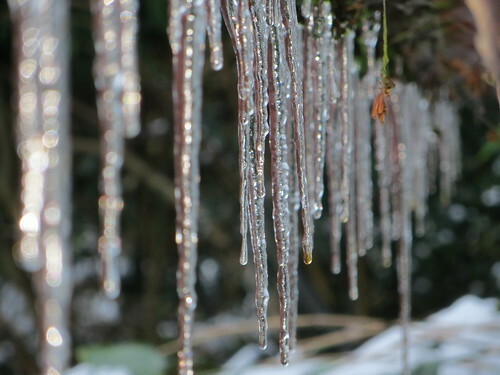 Icicles, originally uploaded by webmink. The thaw in the Deep South is in full swing; even these icicles have dripped away from the office window now. Just in case you’re not aware, the UK* has its end-of-the-summer public holiday tomorrow so none of your UK contacts will be at work (unless they’re hiding out in the office to avoid something…) See you Tuesday!